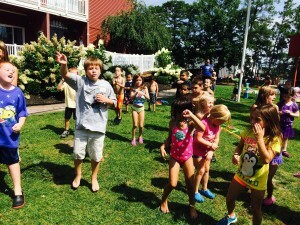 When it comes to summer fun for your child – Good Hands Day Care in Brick has the answer: our Summer Adventure Day Camp is packed with fun and educational activities for children of all ages! We love to keep our children moving and engaged! Our fun-filled day trips include local destinations, such as Allaire State Park, Ocean County Park, Popcorn Park Zoo, and BounceU. We have entertaining guests all throughout the summer come right to our facility, including visits by: Yosi, Mr. Scott, a magic show, karate demonstrations and the ever-popular petting zoo! The children are thrilled to be able to get out and move when we bring in the inflatables, water slide and good old-fashioned sprinkler fun. They can’t get enough of the water balloon activities and theme days. We also put together a wonderful talent show for all to enjoy. Space in our summer program is limited, and on a first-come, first-served basis, so sign up early! Contact our director to get more information or to schedule a tour of our facility, which is conveniently located in the heart of Brick, NJ, just one mile from the Garden State Parkway exit. 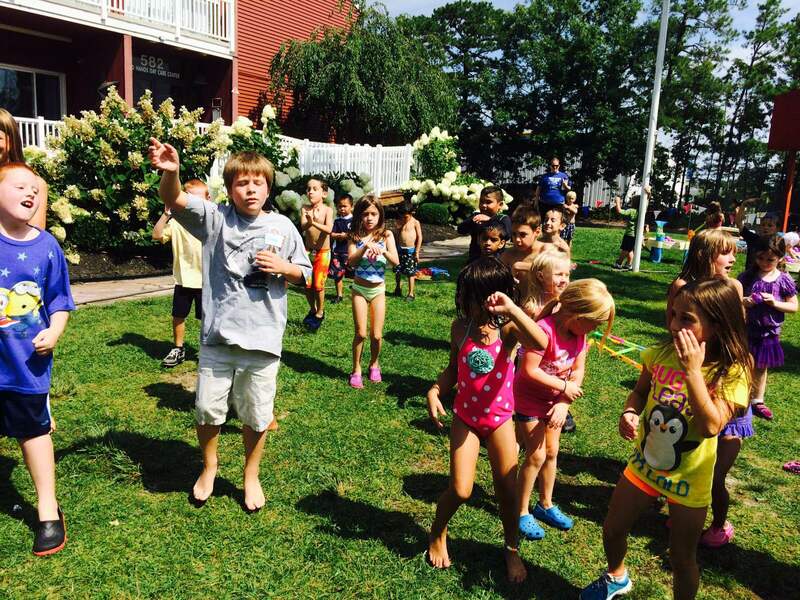 At Good Hands Day Care Summer Adventure Camp your child will make friends and memories that will last a lifetime!